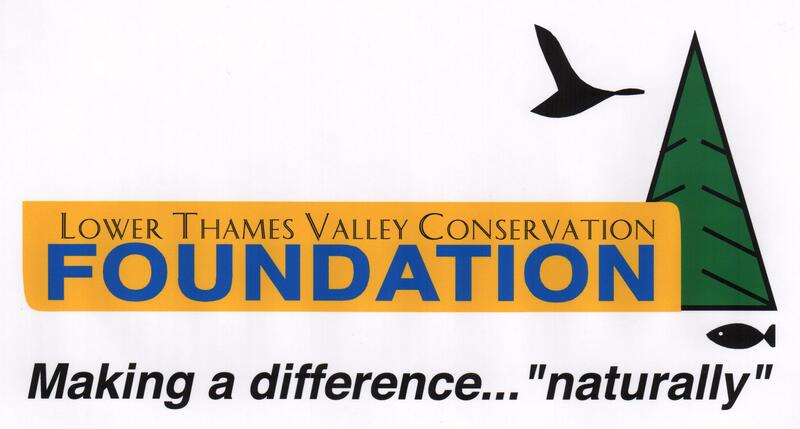 The Lower Thames Valley Conservation Foundation is looking for Volunteer Members. Membership shall be normally for a term of 5 years and is renewable. Any member may withdraw from the corporation by delivering to the corporation a notice, either written or by electronic means. Any member may be required to resign by a vote of three-quarters (3/4) of the members at an annual meeting. Only members are eligible for election to the Board of Directors. Any member may be appointed by the Executive Committee of the Board of Directors to one or more committees of the corporation.